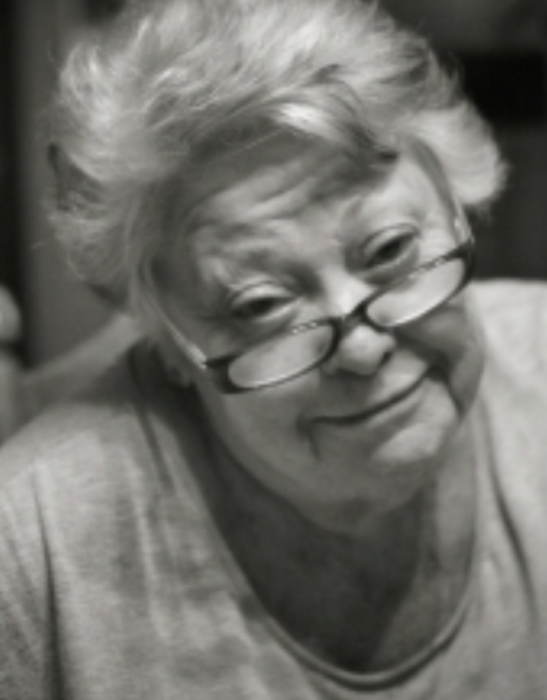 Glenda Sue Jostes passed peacefully in her home, surrounded by her family, in Pryor, Ok on Monday, September 10. Glenda's story began on May 9, 1946, in Bald Knob, Arkansas as the daughter of William Hall and Grace Jackson. Glenda traveled as a child after losing her mother at a young age and eventually found her home in Illinois. Here she grew up alongside her siblings Bill, Luci, Mike, Tony, Gay, and Mark. She met her husband and partner-in-life Fred in Peoria and married him on August 9, 1974. Glenda brought her daughter Tonia with her and Fred brought his children Traci, Dan, Jan, and Chris. They would later add Matthew to the family. Fred and Glenda created a loving home in Bartonville, IL until starting a new chapter of their lives with their move to Pryor, OK in 1996. Glenda was fun and loved to laugh. She was full of an energy and passion. Those who loved her knew it was hard to keep her from moving. It was her spirited energy that led Glenda through a variety of jobs through her life. She brought her creativity and compassion to each one - whether it was planning weddings at Wildlife Prairie Park, exhibiting her love for cooking at Haddad's Market in West Peoria, or caring for dementia patients in Pryor. But the job that Glenda was most passionate about was being a mom and creating a loving home for her family. That is until she discovered a job later in life she liked just a bit more - being a grandma. Glenda's children and grandchildren were the heart and joy of her life. The legacy of her kind nature, fiery spirit, and passion for life will live on through them. 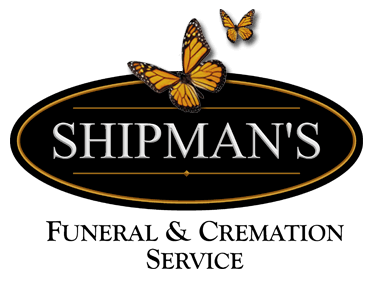 An intimate ceremony is scheduled on Saturday, September 15 at Shipman's Funeral Home in Pryor. Public viewing is from 4:00 p.m. - 6:00 p.m., with a service at 5:30 p.m. The ceremony will be officiated by Pastor Roger Parker from Pryor First United Methodist Church, of which she was a member. All are welcome to attend.